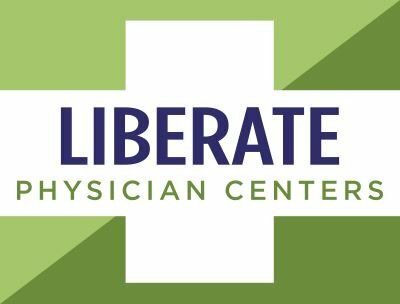 The Liberate team in Venice are experienced, knowledgeable, caring professionals who will treat you with respect and who know how to get results fast! Julie is a lifelong Venetian. She is married with three grown sons, a dog and a cat. She attended State College of Florida. She worked in banking and insurance before moving to health care, working for 13 years specializing in mental health. In 2018, a family member became MMJ certified, and she was impressed with the positive effects that cannabis offered. She changed her career path, is excited to spread the word about medical marijuana and to help others get legal.